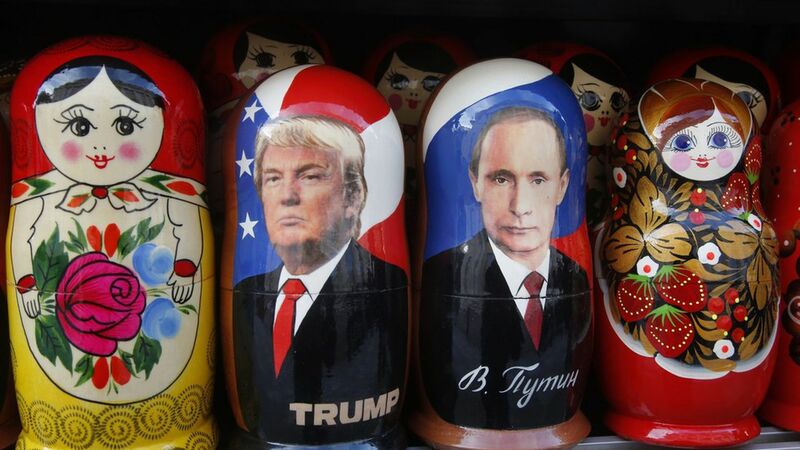 The Kremlin said today that it's too early to be disappointed about a lack of improved relations between Russia and the United States so far under President Trump, stating that substantial talks are still needed to determine areas of agreement and discord, per the AP. Putin's spokesman: "We never wore rose-tinted glasses, never had any illusions, so there is nothing to be disappointed with." Some perspective: It's day 28 of Trump's presidency.